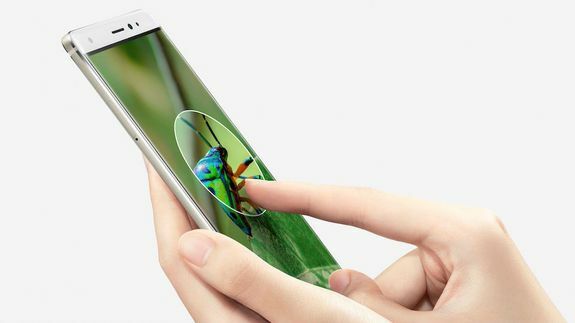 Huawei's Mate S smartphone comes with Force Touch technology - trendistic.com: ever tried. ever failed. no matter. try again. fail again. fail better. It’s no secret that Huawei’s premium smartphones take cues from Apple’s iPhone, both in design and functionality.